Sought out home with in-law apartment! 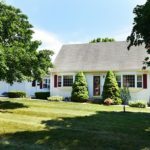 Sought out convenient location in quiet neighborhood setting with walking distance to Martin school. Beautiful home that could be the perfect set up for you! Large L shaped open floor plan kitchen with newer stainless steel appliances, pantry cabinet with pull-outs, and eat in nook. Beautiful sun porch with surrounding windows, private views, and full foundation leads out to a gorgeous in-ground pool with privacy fence and private professionally landscaped level yard. You’ll feel like you’re on vacation! This home gets even better with a pool house or in-law apartment with kitchen, full bathroom, and bedroom. This would be ideal for pool parties, overnight guests, in-laws, boomerangs, or so much more! This home has a large private master bedroom suite, large living room, and another additional three bedrooms. Don’t miss the full bathroom in the lower level perfect if you want it finished or a workshop. Additional features of the home include a two-car attached garage, city water, city sewer, and natural gas. 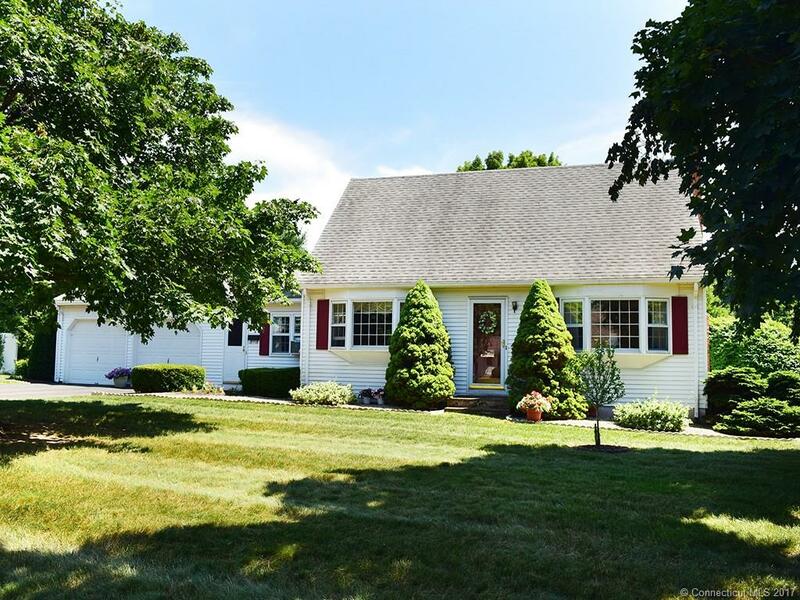 Enjoy new Anderson windows, new driveway, and the addition of Central Air throughout the home! This home has so much to offer!